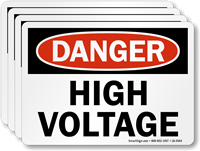 Safeguard workers against electrical hazards with this high-voltage label. 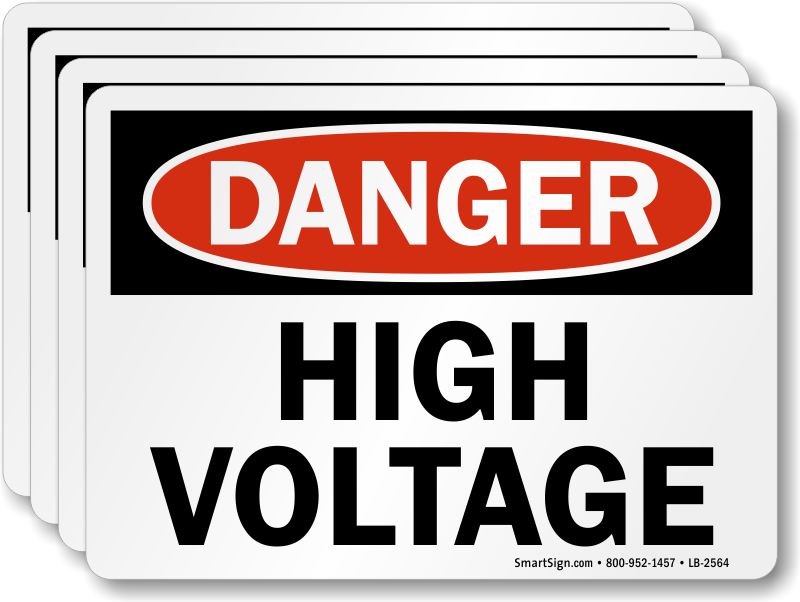 Your safety message can alert everyone of hazardous conditions and keep them at a safe distance. Design is compliant with OSHA standards.